Grilled corn is one of my all time favorite foods. This time of year makes me think of the grilled corn at the fair. It’s always so fresh, sweet and buttery! Yum! I’ve been drooling over the Mexican street corn recipes I’ve seen lately and decided to make my own version of the seasoned grilled corn. 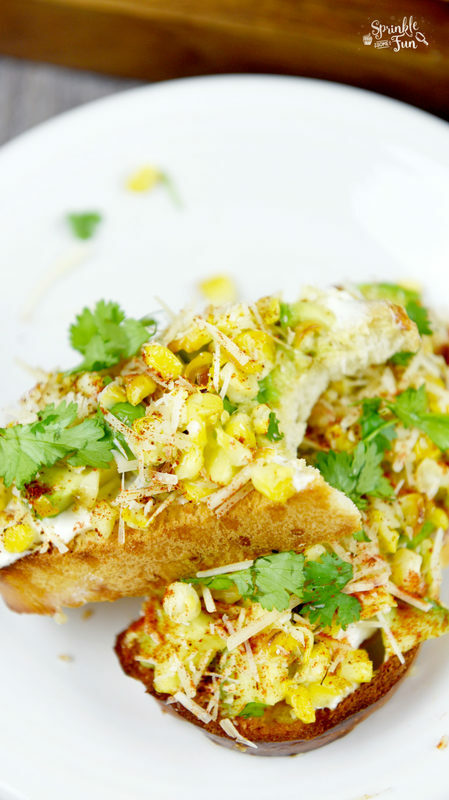 This Mexican Street Corn Avocado Toast is a great way to enjoy the taste of Mexican street corn on top of perfectly toasted bread! I added in a little avocado for added creaminess. 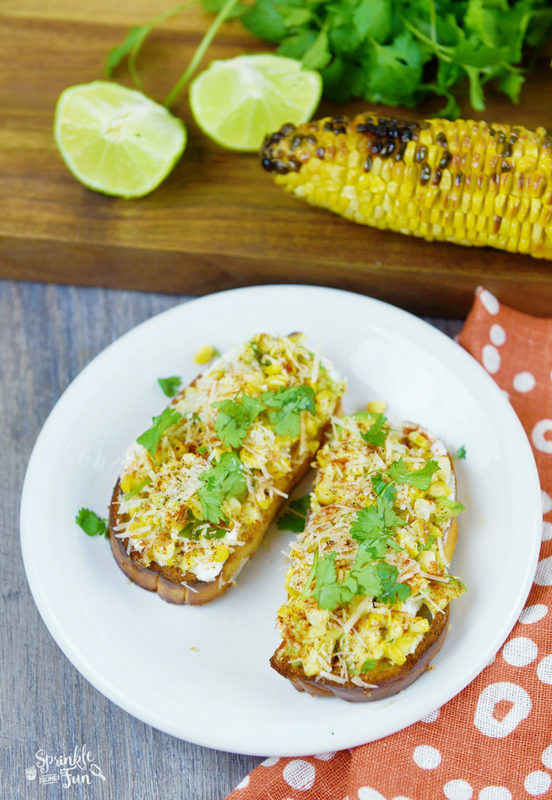 If you love grilled corn then you are going to love this Mexican Street Corn Avocado Toast. 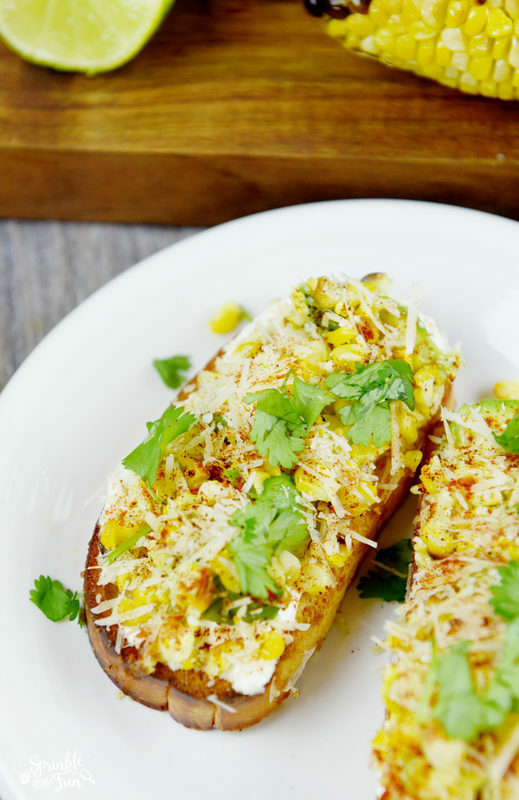 I used my new De’Longhi Livenza Oven to both grill the corn and make the toast! I can bake, broil, grill and defrost with this all in one oven and it’s changing the way that I cook. 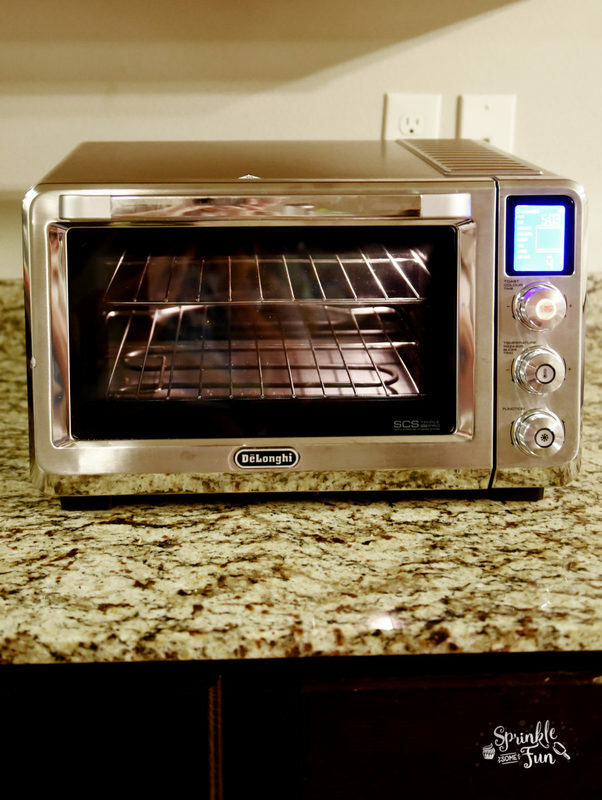 I love all the features and having an oven on the countertop is so convenient. My favorite feature of this oven is the convection cooking. I love the way that it cooks things so quickly and evenly. It’s also very functional and easy to set up. The sleek design is also nice and it looks great in my kitchen. 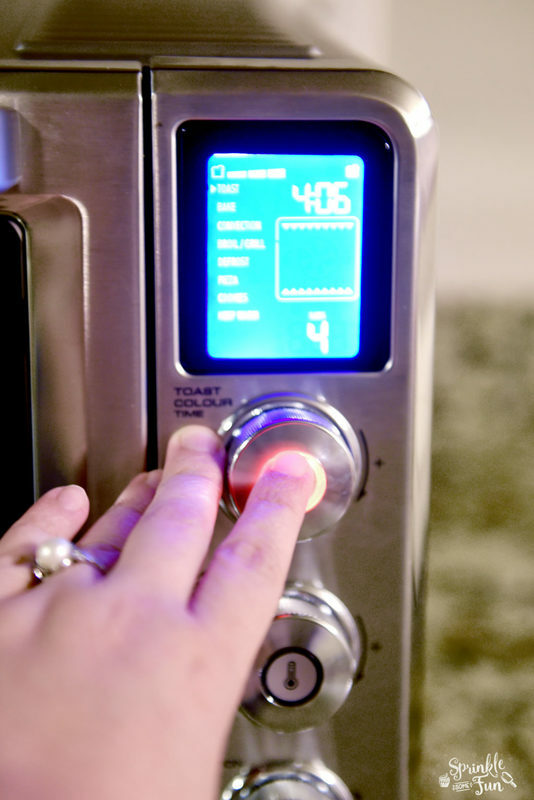 This is not an ordinary countertop oven for sure and I was surprised that there are three heating areas which include: upper and lower uniquely shaped heating elements and a 3rd around the fan for convection heating. This oven has consistently cooked everything I put in it so far! 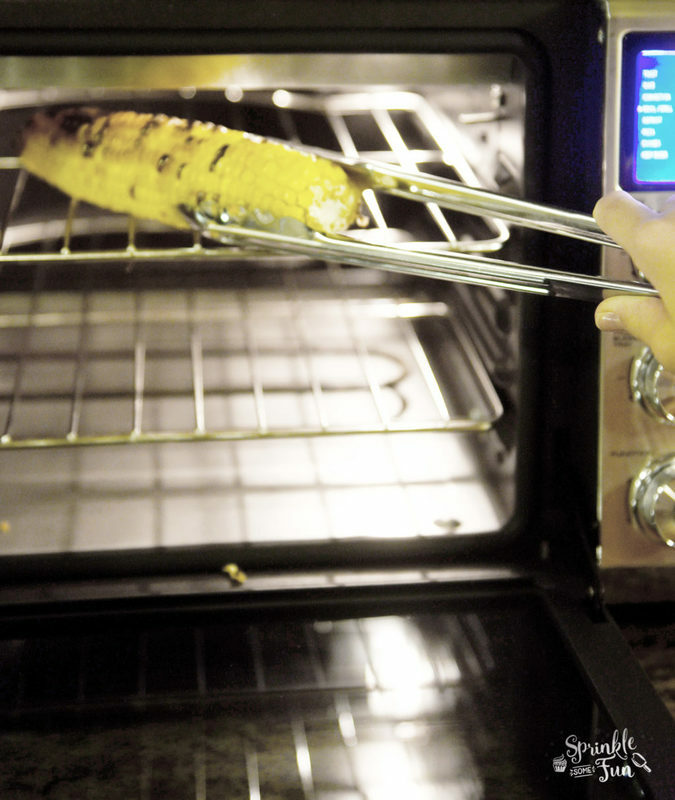 I even grilled the corn for this recipe with the De’Longhi Livenza Oven! I just put the corn on the top rack of the De’Longhi Livenza Oven and set the oven to grill. It took about 20 minutes to get nice grill marks and cook all the way though. It was also nice to be able to stay indoors to grill the corn. You can either cook the corn ahead of time and store it in the refrigerator until ready to use or make it and use it right away. 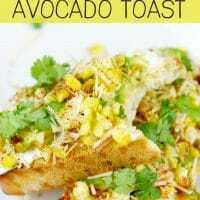 Just looking at this toast makes me hungry for it again! The flavors are so perfect together and my whole family loved it. 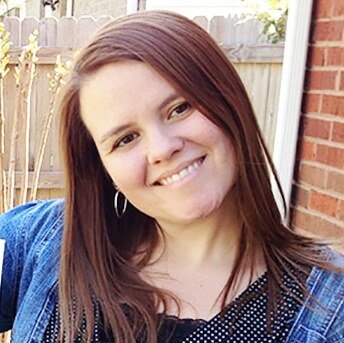 This is definitely my new favorite way to enjoy fresh grilled corn! The best part is that I can have it fresh straight from the the De’Longhi Livenza Oven. Be sure to check out the De’Longhi website where you will find info on the De’Longhi Livenza Oven and other great De’Longhi products. You can also visit the De’Longhi Instagram account for other great ideas! In a small bowl combine the mayonnaise and sour cream. Put this mixture on top of the toast first. Then add a layer of avocado. Next add some corn, cheese, a sprinkle of red chili powder and some chopped cilantro. Enjoy the toast!